A beautiful villa in one of the most attractive destinations of Italy – in Maremma coastline area, in northwestern Italy. 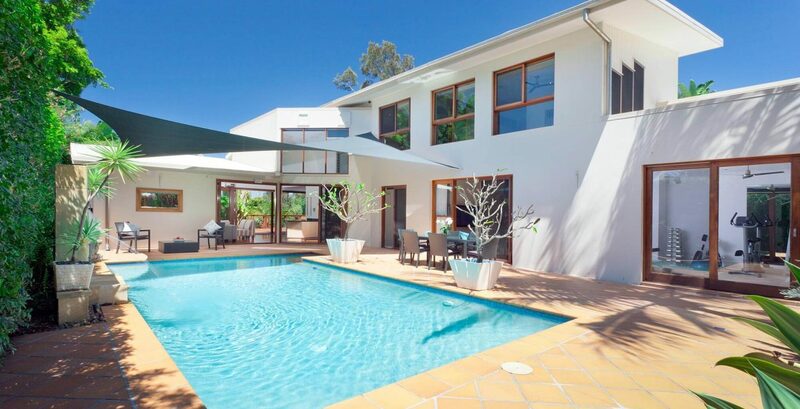 The villa features a spacious garden with a seasonal outdoor pool, a sun terrace, and free WiFi in public areas. All rooms in Villa Tuscany Maremma are all individually furnished and come with seaside and mountain views, an outdoor dining area, and a fully equipped kitchen or kitchenette. It also comes with 2 private bathrooms. The villa is very close to the beach and all cultural city hubs. You’ll enjoy day and night activities around the villa. A narrow strip along the coast in northwestern Italy is a breathtaking location to spend your summer – with family, friends or partner. The villa is available for private booking by couples as well. Seaside Villa Tuscany Maremma is available for selected dates. I’ve never been to Liguria before, but this villa made me love it even more. Cool nature and cool house – all you need for comfort and luxury living. Definitely – this villa bring so many harmony, it’s eco-friendly and offers so many modern things, I enjoyed staying here with friends for weekends. Misty, is it suitable for weekends as well? I thought it’s for a long term stay only. did not you have any problems? Stacy Palmer on Lazio or Campania: which location is best for your stay? Byron Banks on Special discounts for Italian castles tour! We are one of the most recognized happy vacation makers in Italy – we provide a wide range of great villas for any occasion since 2015. 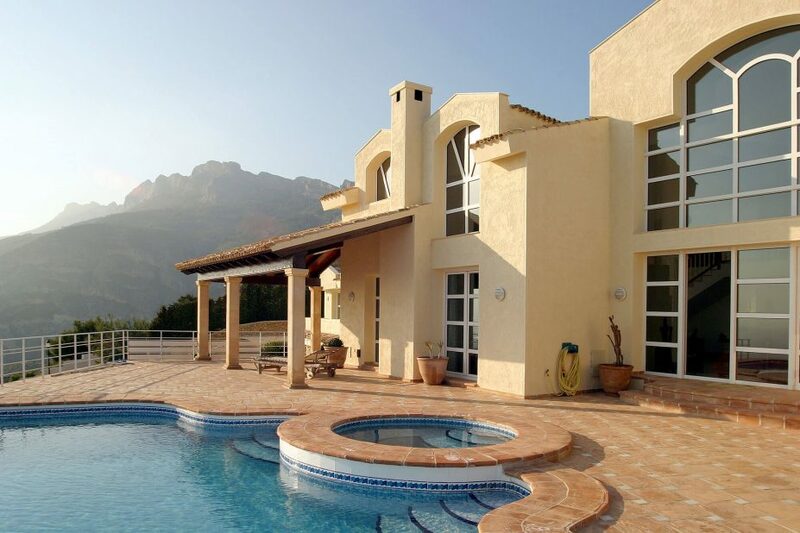 Any type of a winter or summer villa can be found on the site.